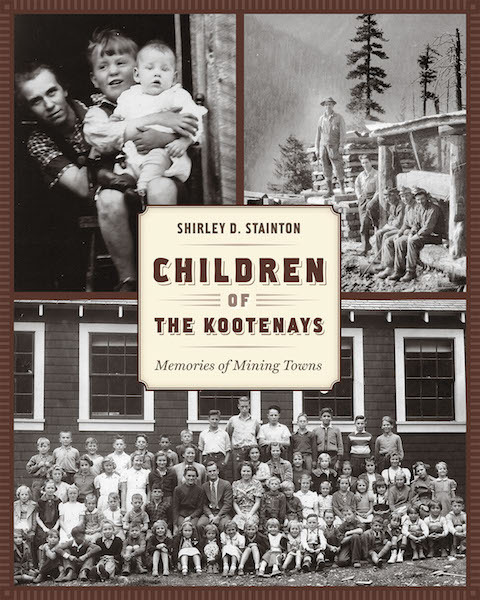 A warm-hearted memoir of a childhood spent living in various mining towns in the Kootenays throughout the 1930s and ’40s. When young Shirley Doris Hall and her family moved to BC’s West Kootenay region in 1927, the area was a hub of mining activity. Shirley’s father, a cook, had no problem finding work at the mining camps, and the family dutifully followed him from town to town as his services were sought after. For Shirley and her brother, Ray—described as both her confidant and her nemesis—mining camps were the backdrop of their youth. 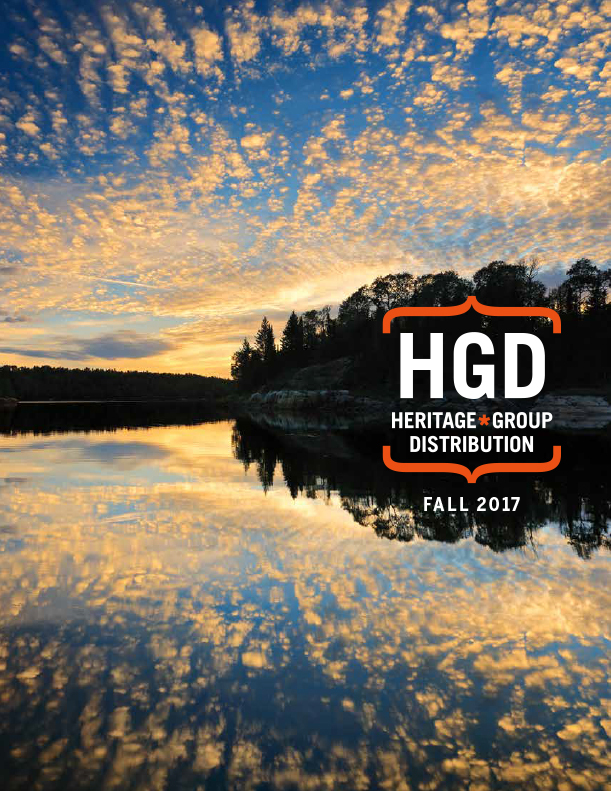 The instant close-knit communities that formed around them; the freedom of barely tamed wilderness; and the struggles of the Depression years and the war that followed created an unlikely environment for a happy childhood. Yet Shirley’s memories reveal that it was indeed a magical time and place in which to grow up. Children of the Kootenays paints a lively portrait of this forgotten period in BC history—of mining towns that are now ghost towns—told from the unique perspective of a young girl.